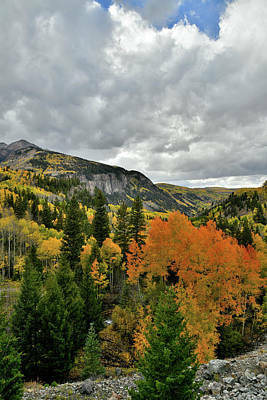 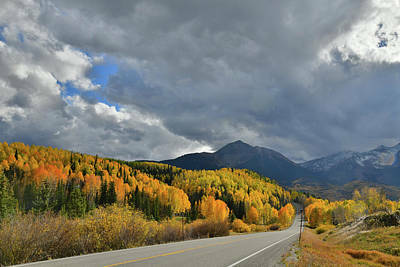 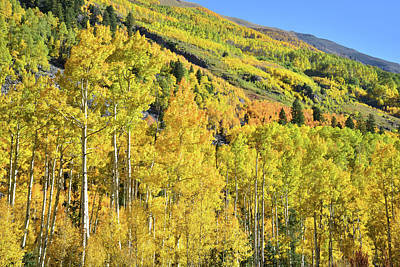 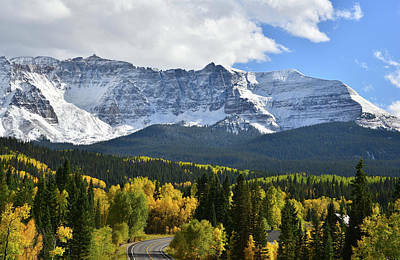 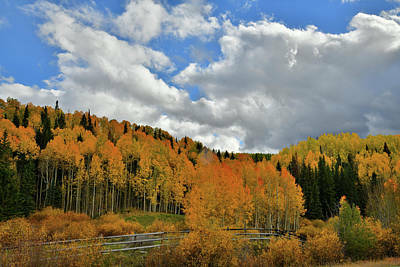 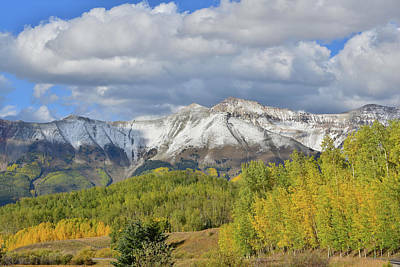 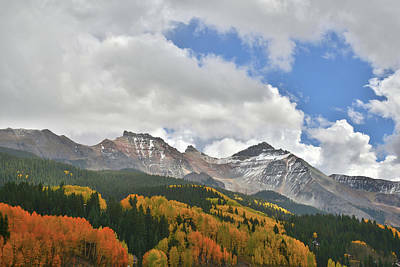 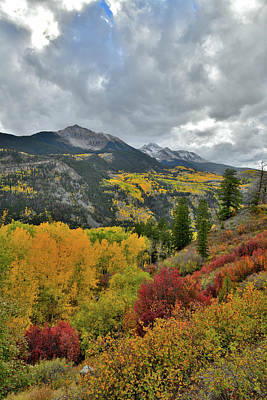 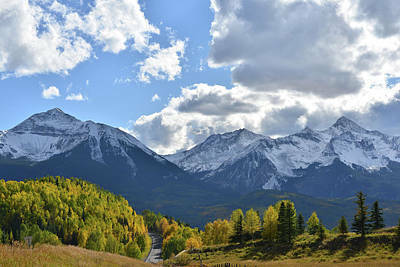 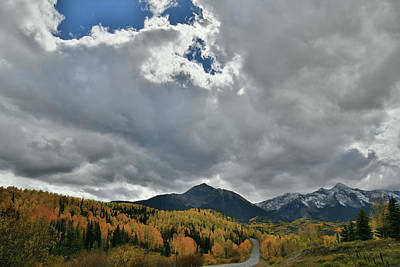 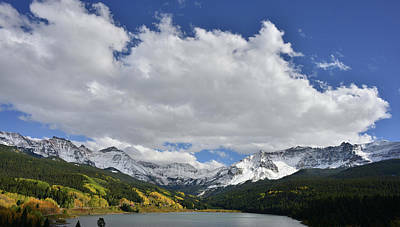 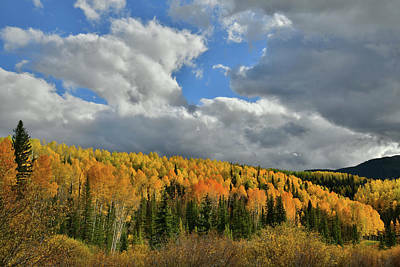 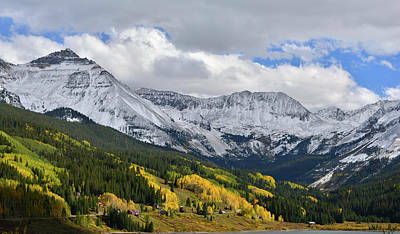 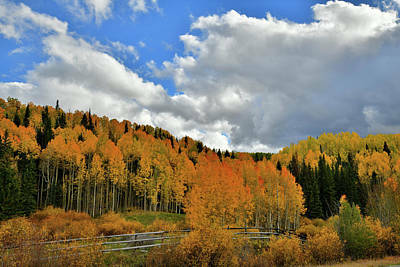 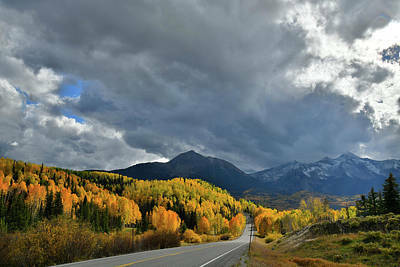 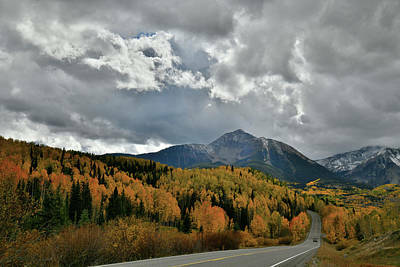 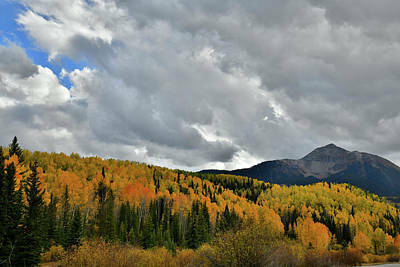 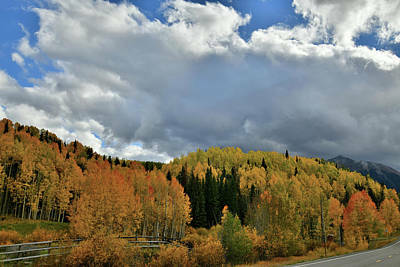 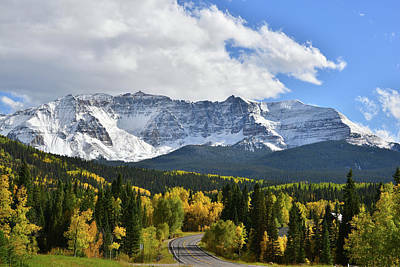 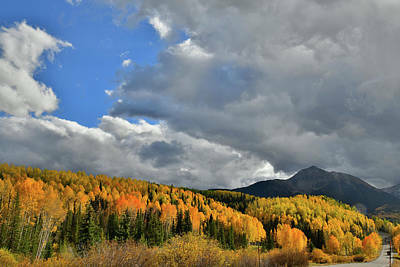 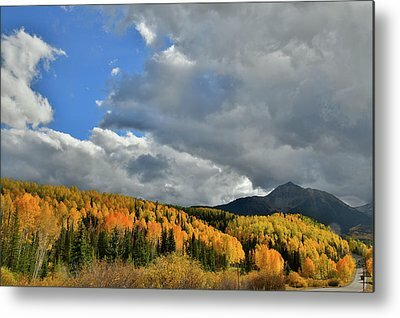 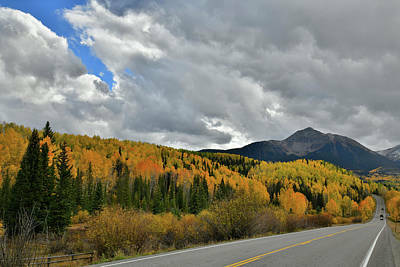 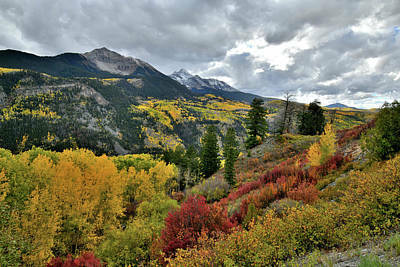 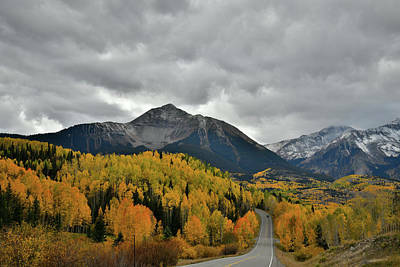 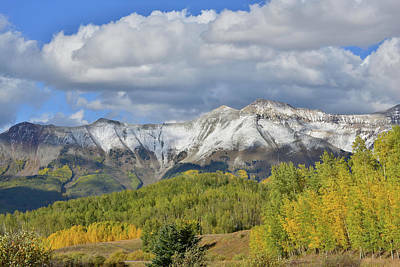 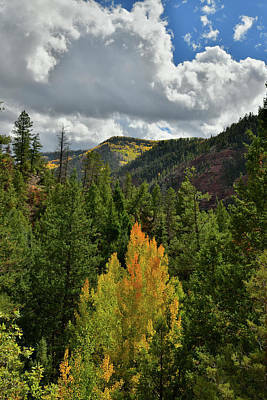 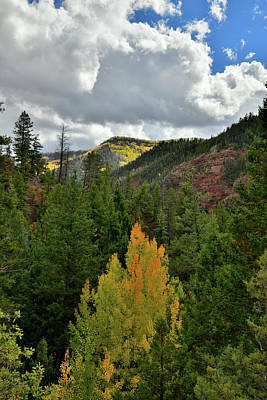 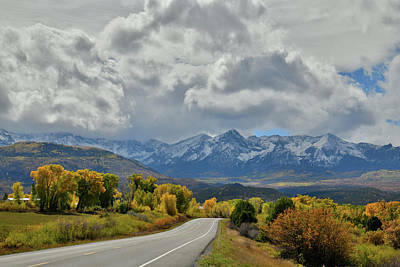 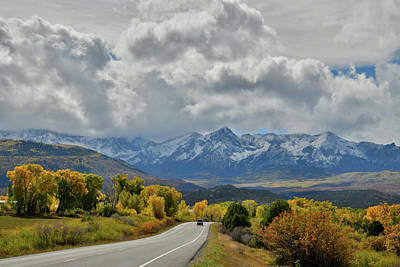 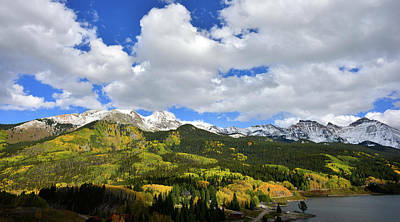 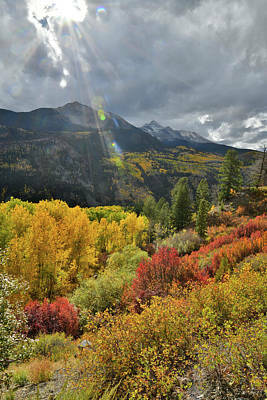 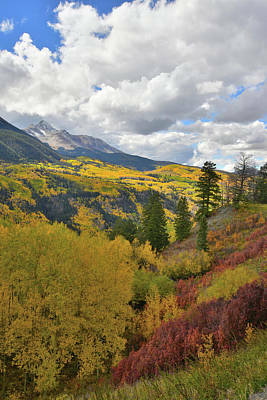 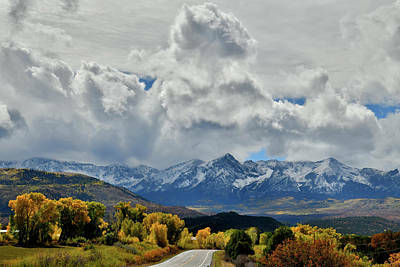 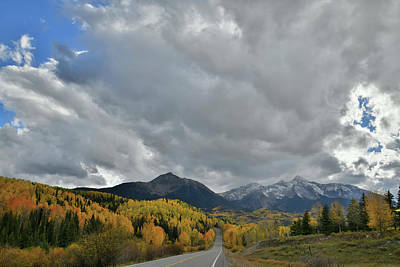 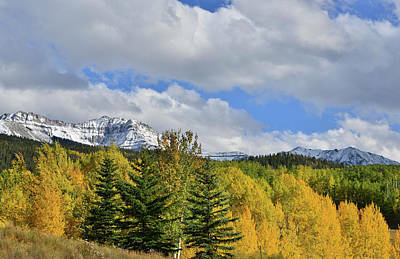 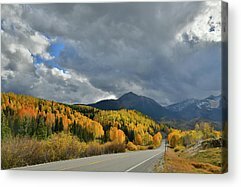 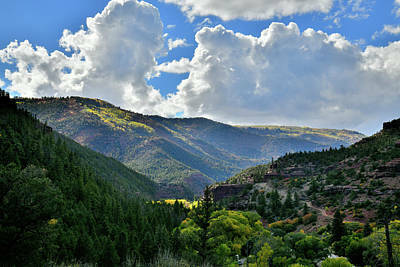 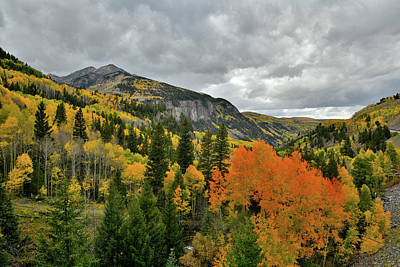 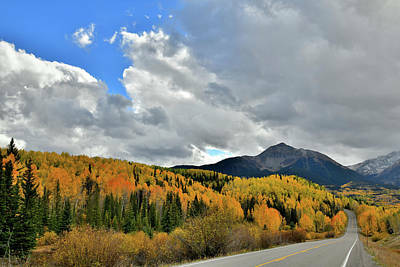 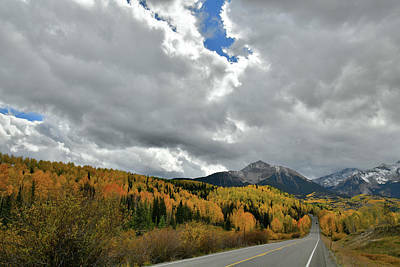 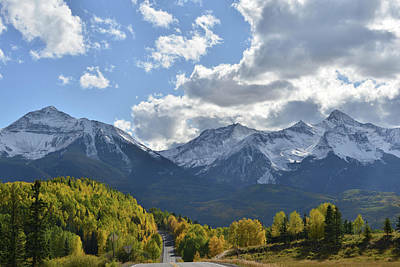 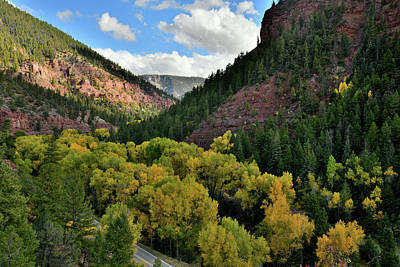 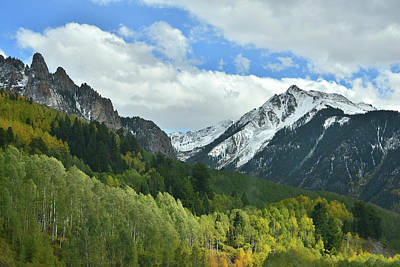 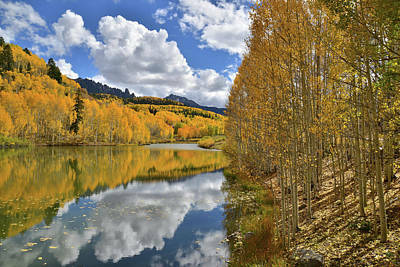 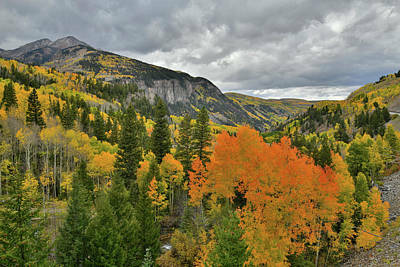 These images were taken along Highway 145 which goes south from Telluride down to Cortez. 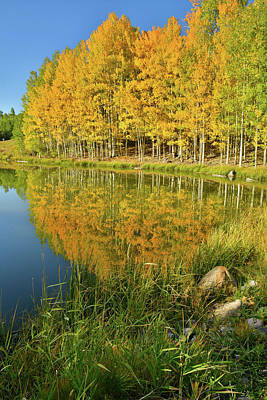 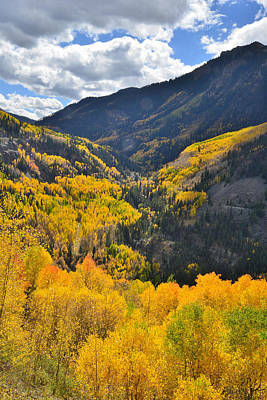 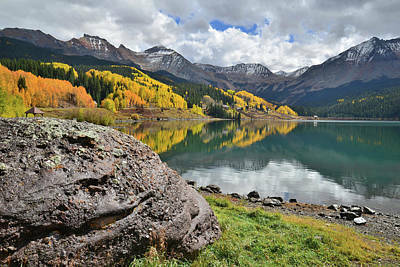 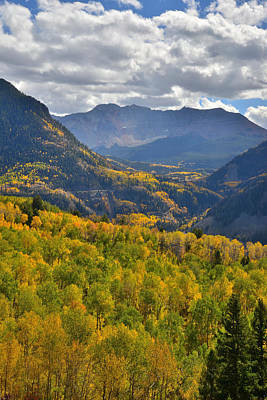 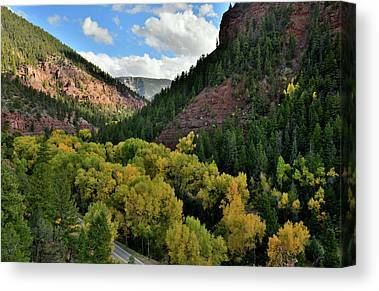 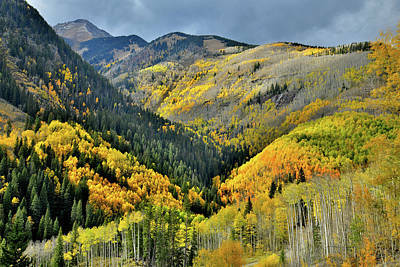 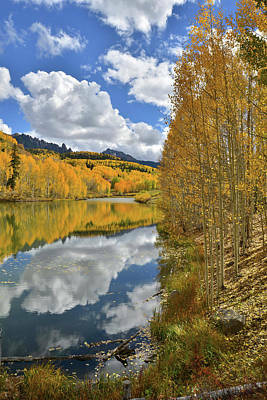 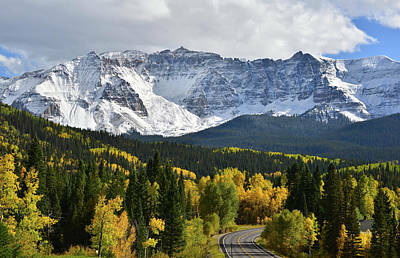 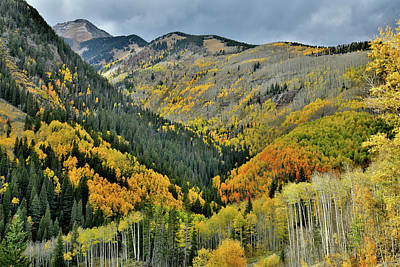 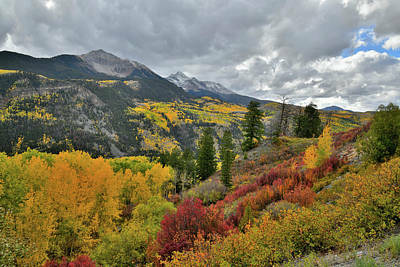 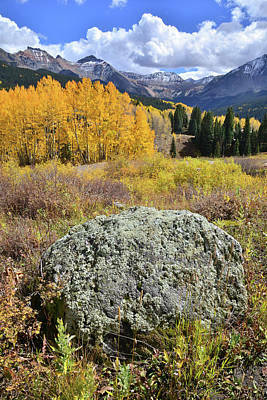 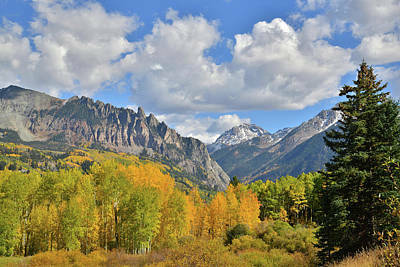 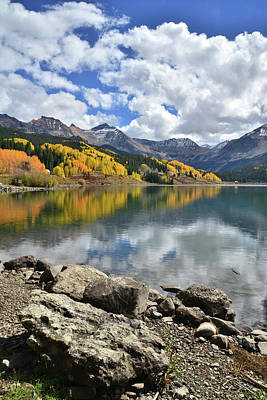 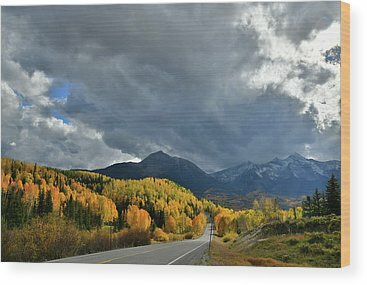 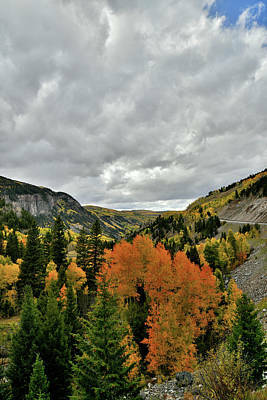 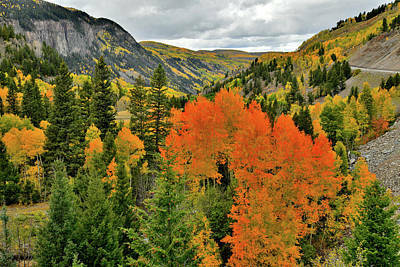 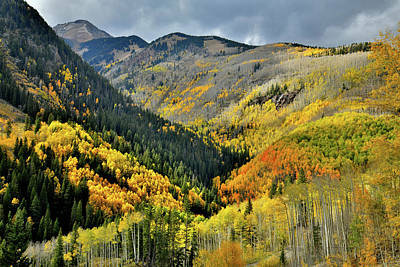 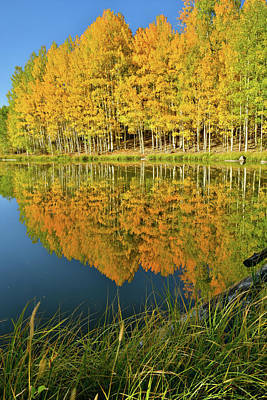 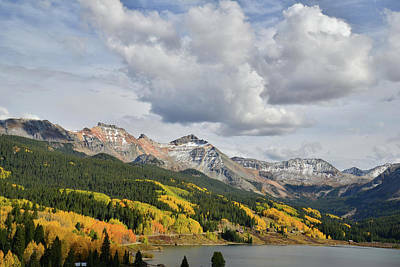 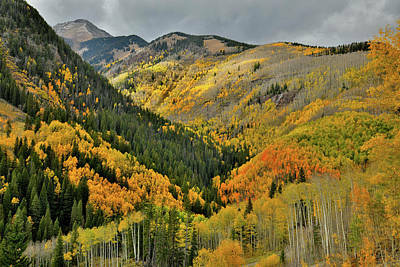 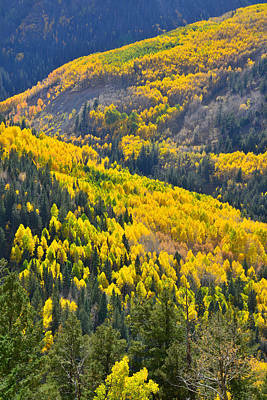 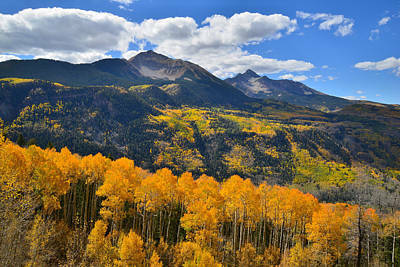 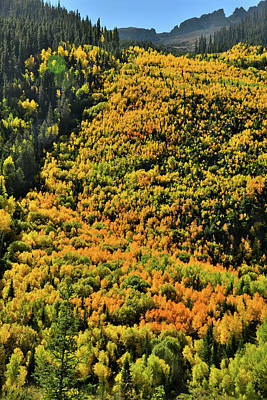 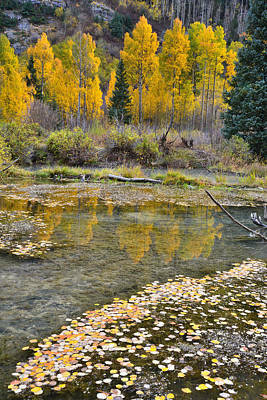 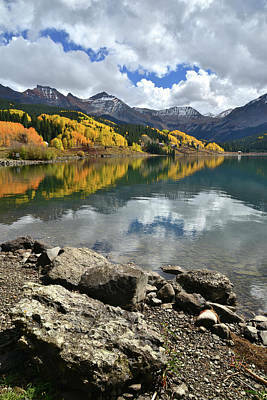 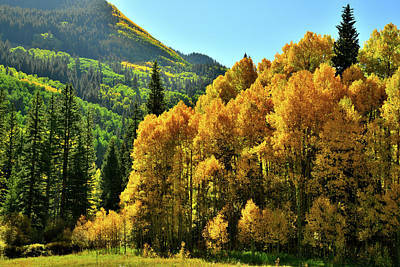 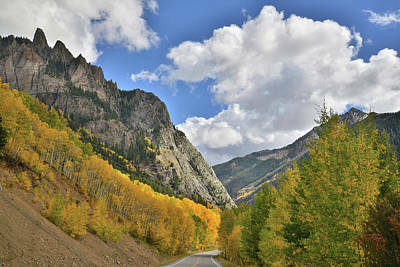 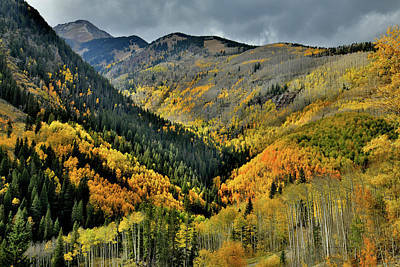 They were taken along about a 10 mile stretch from Telluride to Lizard Head Pass. 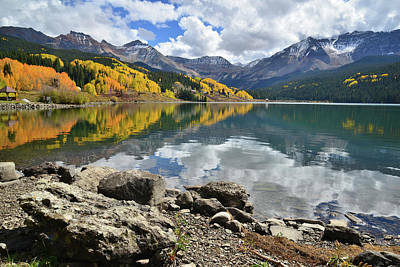 Trout Lake is just before that pass. 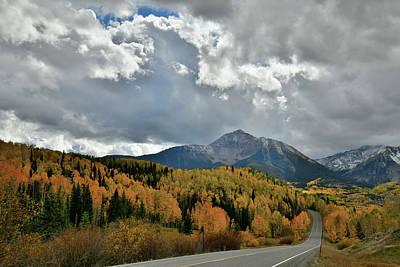 There is also spurs road, one of which leads to Ophir, CO, and another to Ilium, CO.